Harry Kane has become England captain and one of the world’s deadliest frontmen at Tottenham after acknowledging the need to “completely change” his ways, says Milos Veljkovic. It took several loan spells and many years of hard work for a man now considered to be one of the finest players on the planet to fully unlock his potential. 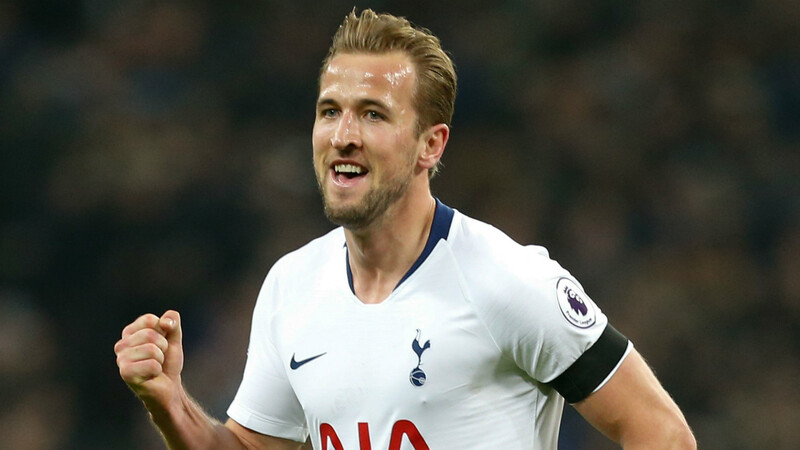 Kane only enjoyed a breakthrough campaign at Spurs in 2014-15, as he netted 31 times in all competitions, but has not looked back since proving himself deserving of a chance. The 25-year-old always believed in his own ability, but a promising defender who spent time working alongside him at White Hart Lane claims it was only once he realised how hard he had to work in order to reach the top that his true colours shone through. Veljkovic told Goal and Spox: “I had a lot to do with him. I played a lot of games with him in the second team. He was already a great player with an excellent goal instinct and a strong technique. “He was on loan a few times and did not succeed everywhere. But he has worked steadily on himself. “I can remember a good conversation with him when he was on loan to Norwich. He had a broken foot and was out for a long time. While Kane is now an established member of the global elite, he is not the finest player that Veljkovic has had the pleasure of playing alongside. It was also during the 23-year-old’s time at Tottenham that he got the chance to work with Luka Modric – the current holder of the FIFA Best award, Goal 50 and a leading contender for the 2018 Ballon d’Or. “His technical skills and his calm on the ball were incredible, I have not trained with a better player so far,” said the versatile Serbian. Veljkovic may never have got the chance to grace the same side as Modric, but he is an international team-mate of a midfielder generating plenty of interest at present. Lazio star Sergej Milinkovic-Savic shot to prominence during the 2017-18 campaign and is now considered to be registering on the transfer radar of leading clubs such as Manchester United and Real Madrid. “We are the same year group, have played together for many years and won the U19 European Championship and U20 World Cup,” Veljkovic said of an esteemed colleague. Veljkovic will be hoping to occupy that talent bracket one day, with impressive progress being made in Germany with Werder Bremen after departing Tottenham in 2016.